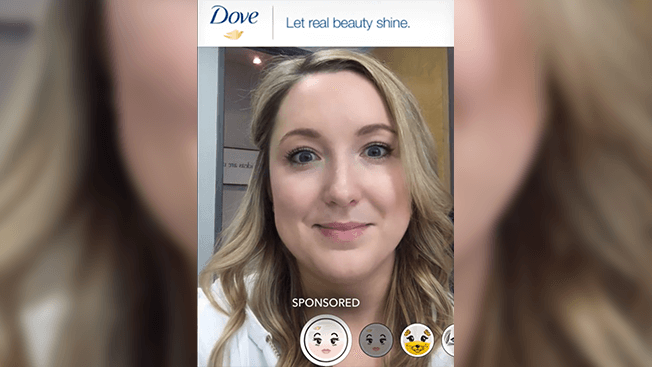 Dove used the power of augmented reality and AR Studio to conduct a contest.  Upon using the camera effect users were covered with foam. 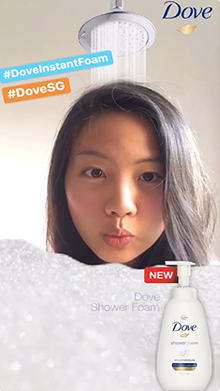 Saving and submitting videos allowed all fans to take part in the contest, where the prize was year’s supply of Dove’s Cosmetics!